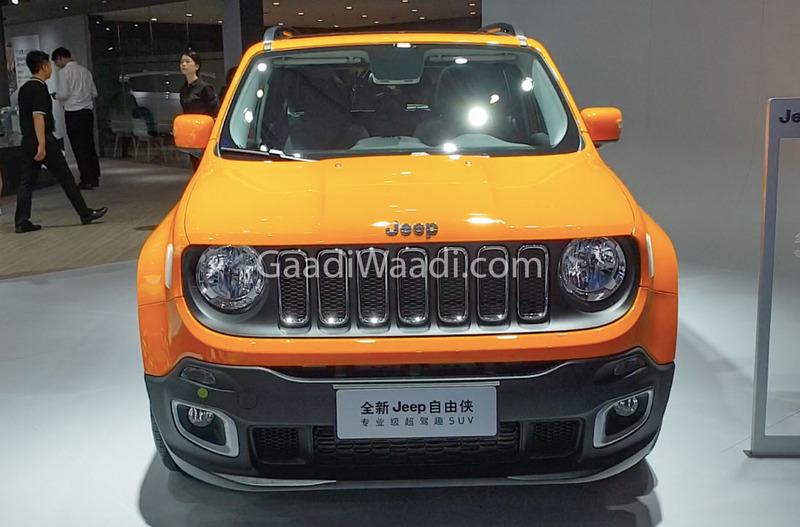 Jeep unveiled a global facelift of the Renegade SUV in June 2018 and it has featured at the ongoing Chengdu Motor Show. Expected to reach India next year, the small off-roader has an enticing exterior with traditional boxy design cues accompanied by modern styling elements such as LED O-rings, tail lamps with X graphics, sporty body panels, etc. It will try to replicate the success of its bigger sibling, the Compass, in the domestic market. The Renegade is a best-seller for FCA in Europe and a major player responsible for the brand’s expanding footprint across the globe. 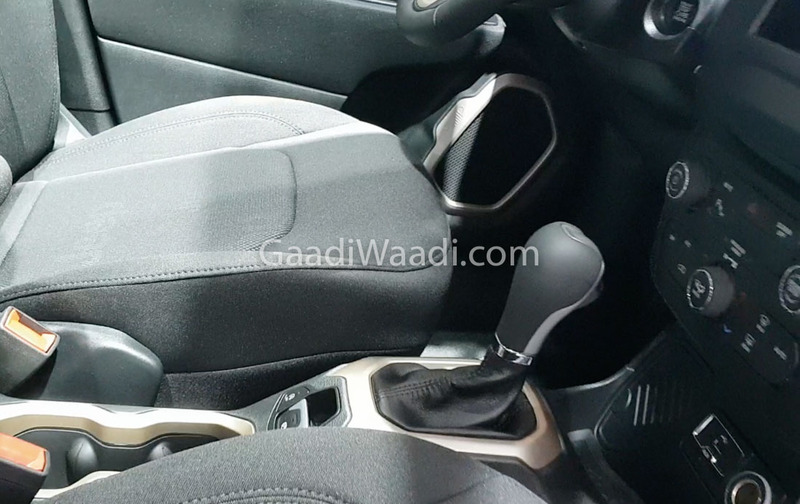 It is more likely to be locally assembled to help position itself among the elite group of rival including Hyundai Creta. 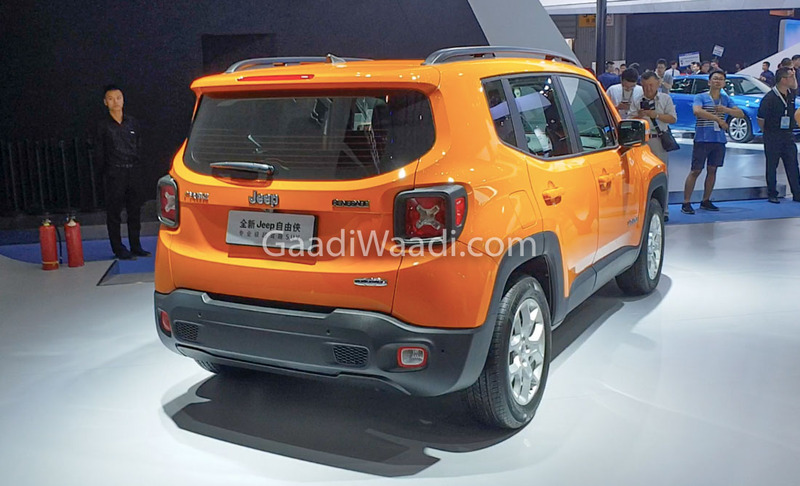 Perhaps the Ranjangaon plant could act as a production hub for RHD Renegade, just as the Compass. 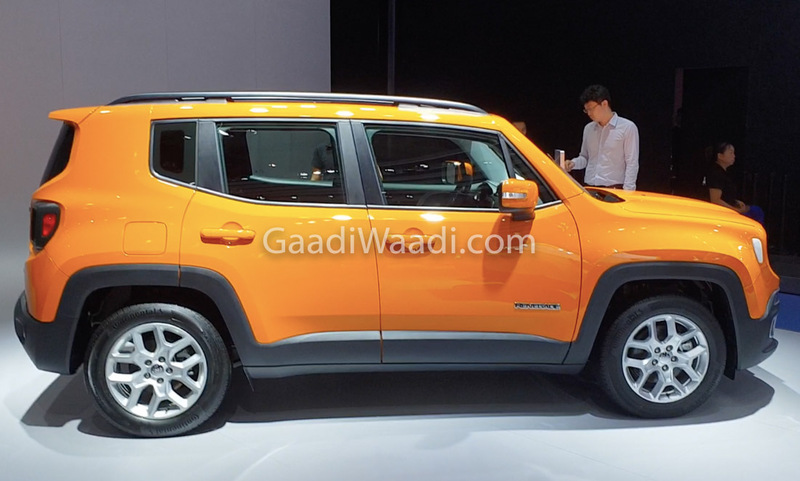 Jeep appears to be considering a small SUV below Renegade as well as a midsize three-row UV in the near future for India. 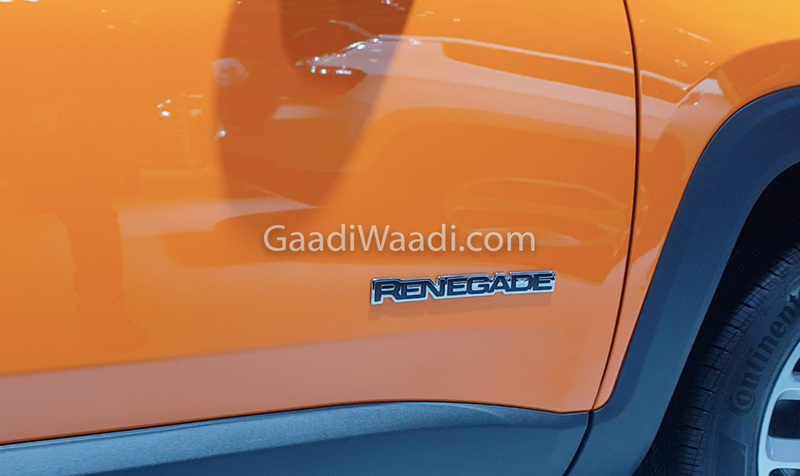 The Renegade could open up a new segment with some serious off-roading for a compact machine. 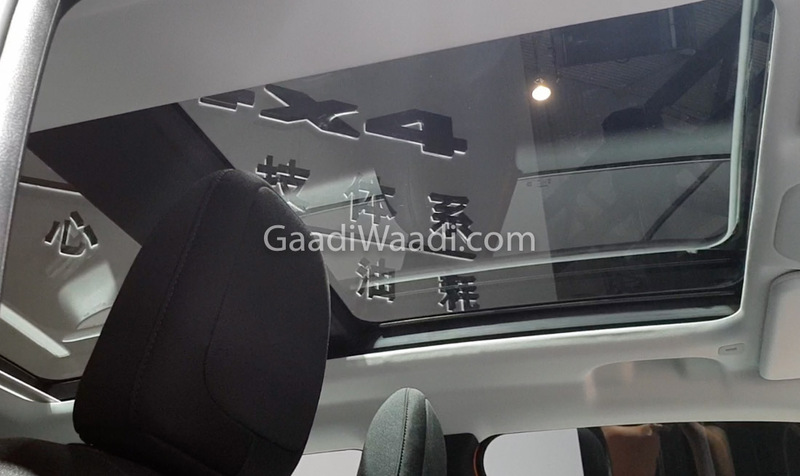 For instance, 4×4 capabilities are expected in the top-spec variants to shine above the competition. The Selec-Terrain off-road biased 4WD system allows for effective driving on rocky surfaces with the Rock mode. 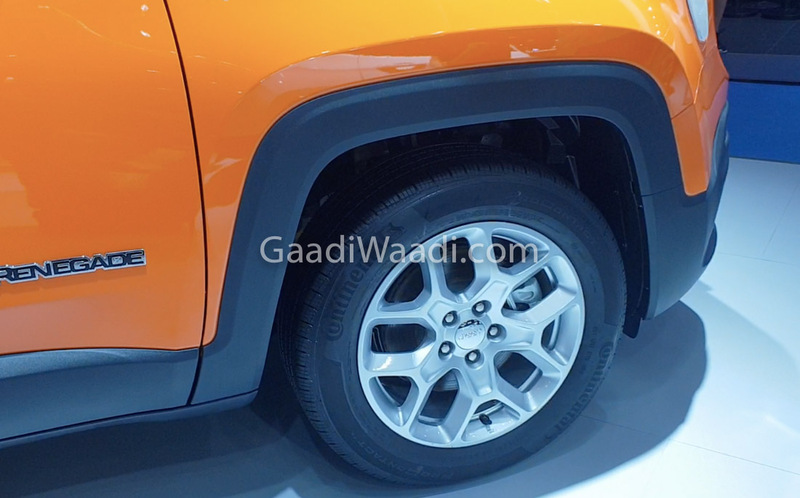 The other three modes available on Renegade Trailhawk variant, with increased ground clearance and wheel travel, are Mud, Snow and Sand. 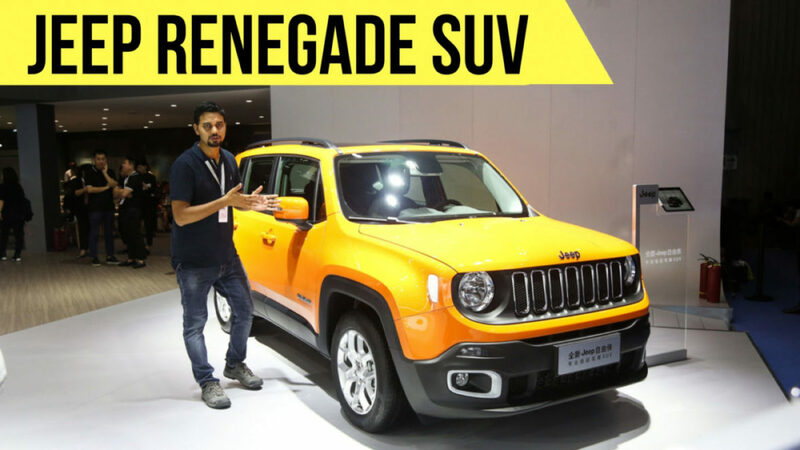 The Renegade is no slouch either in terms of equipment and has a refreshed interior in its latest avatar. 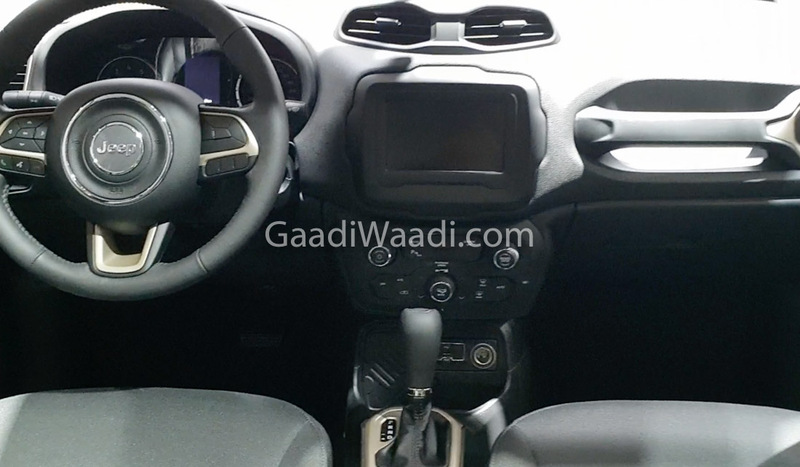 Some of the significant features present are large U-connect touchscreen infotainment system, modern centre stack, connectivity options, reversing camera and sensors, ABS, EBD, Hill Assist, auto AC, cruise control, TFT instrument panel, leather upholstery, contrast accents and so on. 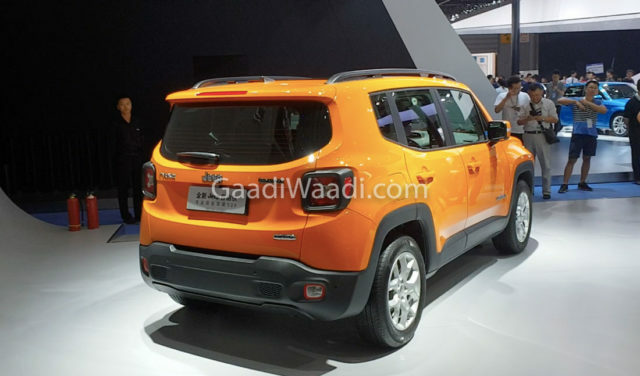 Internationally, the Renegade is retailed with a new 1.0-litre engine making 120 hp, a four-cylinder 1.3-litre unit with 150 hp or 180 hp, a 1.6-litre diesel and a 2.0-litre diesel pushing out 170 hp. A six-speed manual, seven-speed dual clutch auto and a nine-speed automatic are available transmission options. 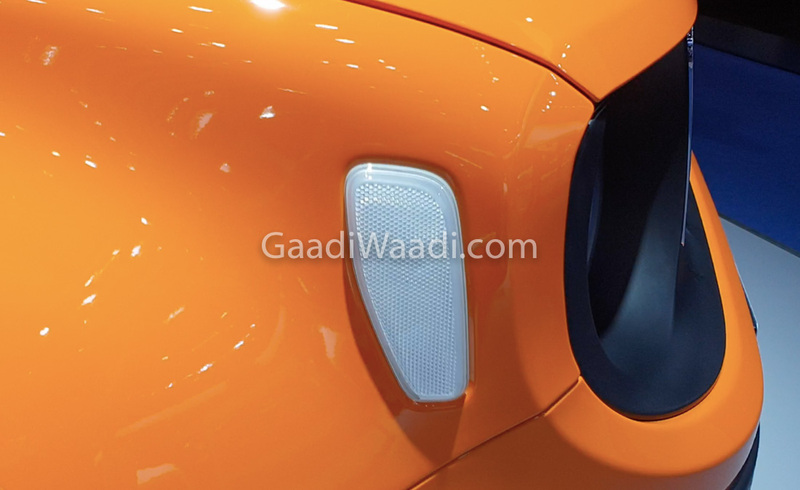 It is yet unknown which powertrain will be launched in India.